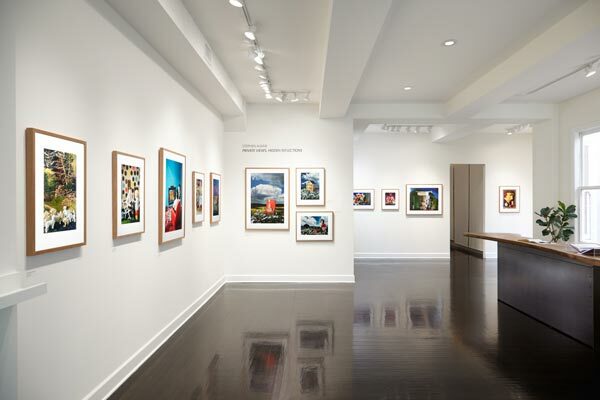 At Scale Up Art we offer the absolute highest quality fine art and photo printing. 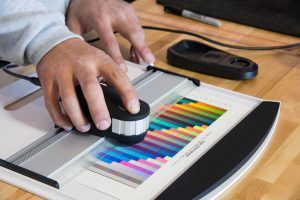 Whether you are printing your family photos or a large gallery show our master printers are here to guide you through the process ensuring you achieve the best possible results. 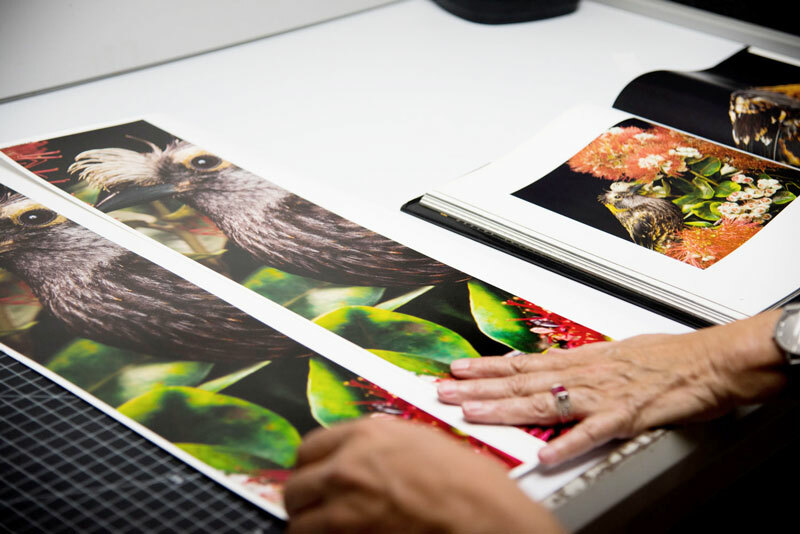 We offer large format photo printing up to 120″ x 60″. 308gsm weight, 100% cotton, smooth paper with the slightest amount of texture. 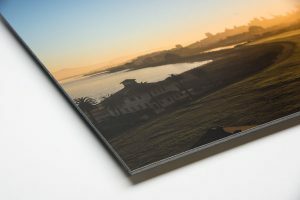 This is one of the most popular Rag Matte papers on the market. 305 gsm, 100% Cotton, extra smooth matte rag finish. 350 gsm weight, 100% Cotton, A traditional etching board texture. Ultra luxurious thick paper. 310 gsm weight, 100% Cotton, textured watercolor paper. 315 gsm weight, 100% Cotton, Glossy Fiber paper with some texture and a luxurious baryta finish. Great for saturated colors. 310 gsm weight, 100% alpha-cellulose. 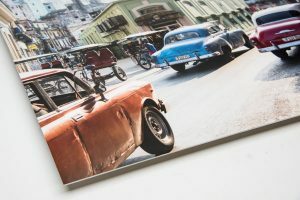 RC type gloss paper, great for Acrylic Face-mounts, and UV laminated prints. 450 gsm weight, Premium Matte Canvas, 100 year Archival Certified, The best canvas on the market. Your print can be any custom size you wish. This price list represents common printing sizes.